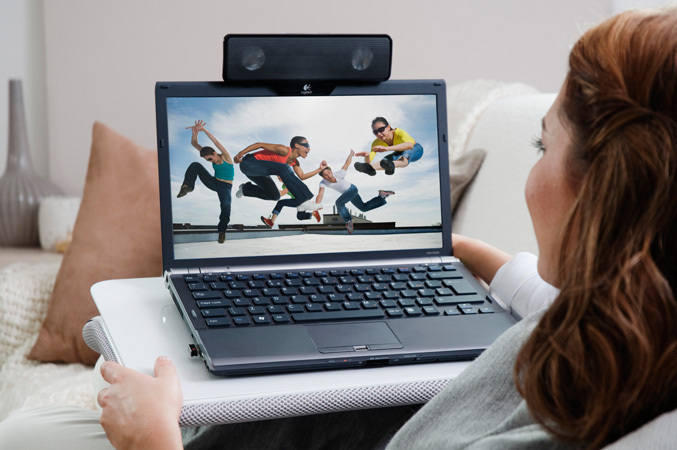 A new solution for all music and movies addicted notebooks fans comes today from Logitech, a USB powered Laptop Speaker Z205. This designed specifically for laptops and netbook stereo speakers comes with an easy-to-attach clip-on, feature a built-in amplifier and measure 1.35 inches and 2.5 inches tall. 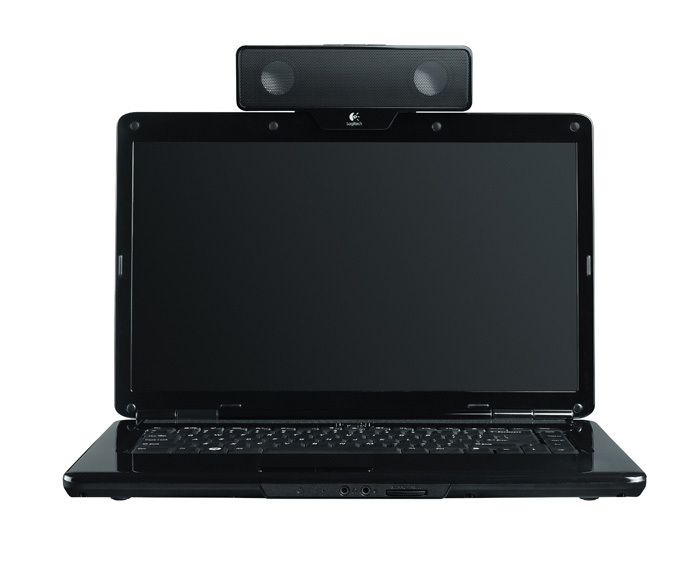 The Logitech Laptop Speaker Z205 is expected to be available in the U.S. and Europe for a suggested retail price of $39.99 (U.S.) beginning in March.